John Gruber’s and Aron Swartz might have invented Markdown—the most important (albeit unstandardized) markup language of our time—but the idea certainly wasn’t original. Those as old as me will remember using word processor markup before mice, windows, and color were things (at least to techies). Ernie Smith might be a lot younger than me, but he seems to remember. I’ve talked about the early days of the web before, specifically how The Static Web Returns, but I don’t think my eyes were opened to just how bad the Web started out until very recently as I imagined the idea of a knowledge net (which I’ll write about later). When I looked at even the simplest HTML source—from the first day of the Web—it was clear HTML was not something any writer could use, only those with minimal coding ability. Here is how I came to this conclusion. Sorry to break it to this guy. 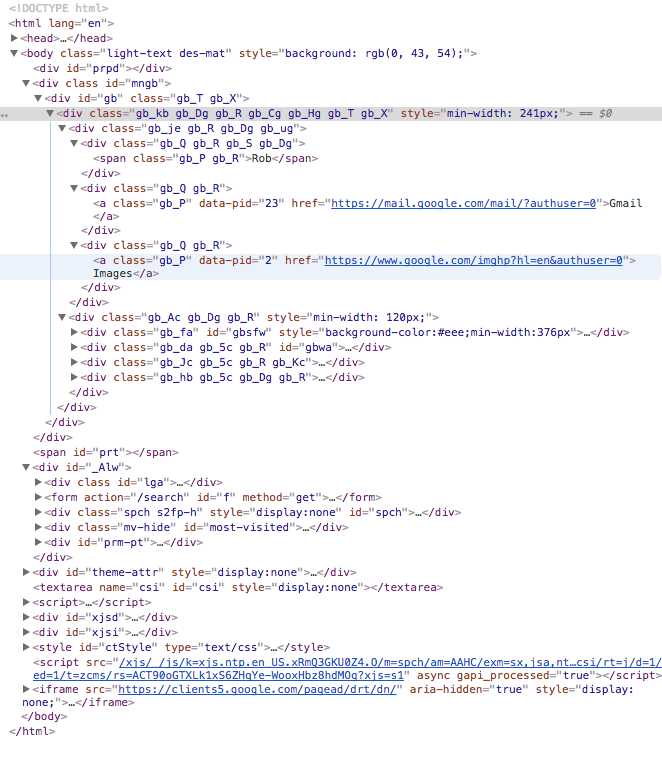 It is near impossible to find anyone using SGML today, period. 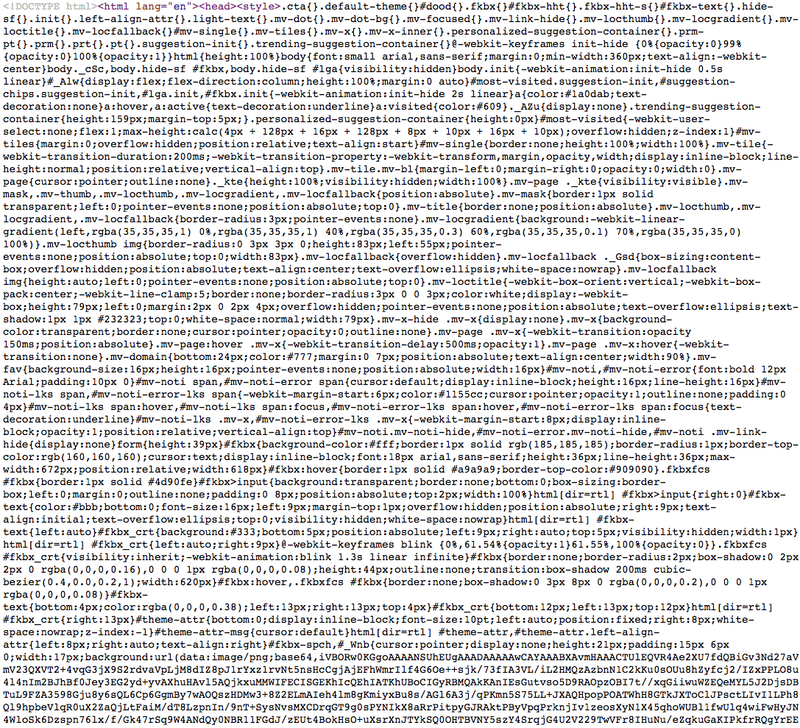 Thank God XHTML died a horrible death. 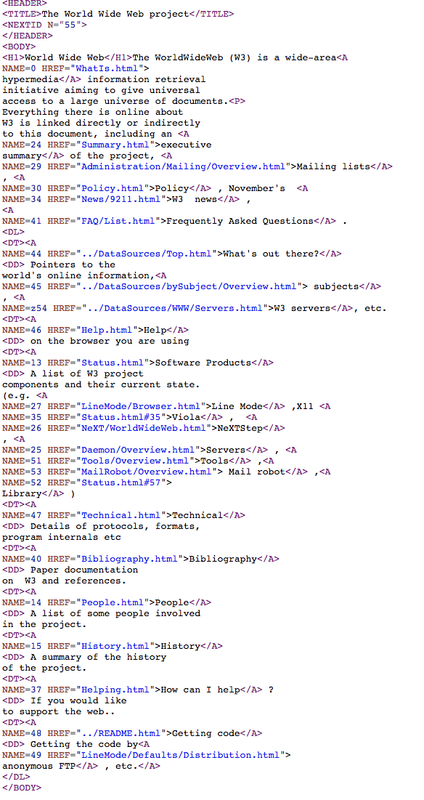 HTML is the only vestige of it. PDF, on the other hand, has wide, amazing usage and filled an important place in our digital document world. Does anyone else think that combining the terms “compiled” with “page” is a little weird? 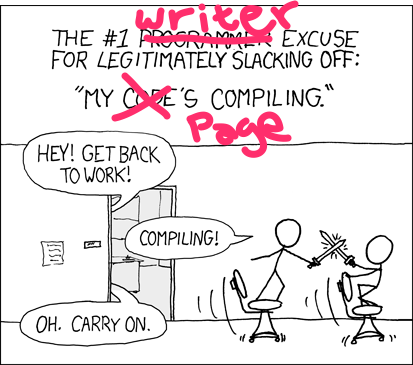 Maybe everyone can use the “compiling” excuse to get out of work now. Nah, stuff is too fast these days. Damn. Now that is something created by a techie/programmer, not a writer. Here’s the thing. I have been maintaining what I now know is a false, romantic sense of the original intent of the Web’s creators, to spread love and knowledge to all. Turns out that might have been true, but was strongly tainted by drive to make yet another new tech thing. Techies are as bad about remaking the wheel as Computer Science PH.Ds are with making yet another “educational” computer language. Often it just isn’t innovative or needed. But, damn, it was sure fun to make (which is a perfectly acceptable reason to make a thing, just don’t peddle it as more). Clearly the Web was a huge innovation shaping all of humanity, just not for the pure “hey let’s all share our writing in the easiest way possible” sense. What, no Nintendo 64 Links or Even Game Reviews? See the subject matter? Yep, all academic and military (the Pentagon was behind most of the Internet so it’s no surprise, see Nerds 2.0.1 for more on that). Why would we want to be on the Internet, that is all just a bunch of educators and military? I wish I had that on tape today. But who could blame him? Look at that list. 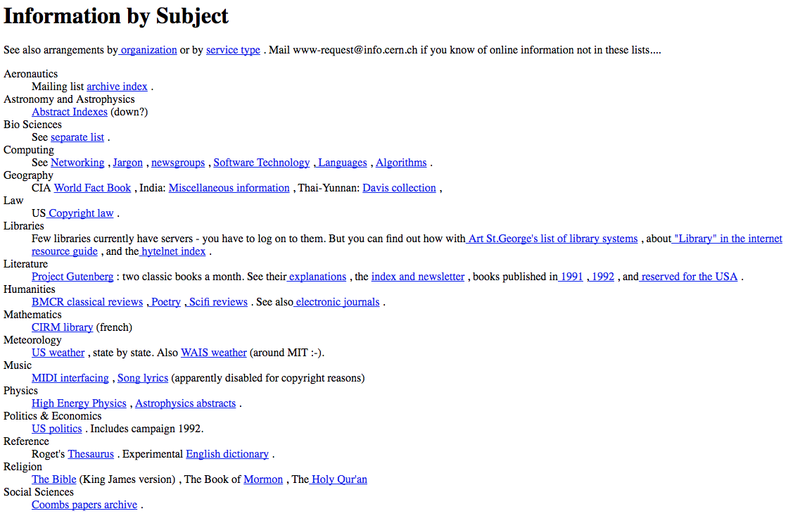 The Web was for knowledge originally and specifically for scientific and academic knowledge. It still is, sort of. “Word processing” would win you 9000 points in 1971 playing buzzword bingo. But why do we care now? Because markdown is just another form of original word processing from the 1970s. It wasn’t innovative, quite the opposite, it was retrovative. It has us all using terminals and light weight text editors and text editing boxes embedded in fat web browsers. Stop for a moment to realize the irony of editing this very Medium blog post using a very barebones editor that has been entirely created using modern web technology that started originally to provide a way for people to write and share (as we do on Medium) without needing anything but a text editor. We are banished from fonts and our own ideas about formatting for the sake of the written word. It is pretty funny when you think about it. Medium, in many ways, is the no-frills CRT-monitor WordPerfect of the 1970s and 80s. I used to get much easier A grades in college than others simply because I knew how to make a WordPerfect paper I had written have multiple fonts and a title page. Many were submitting hand or typed written pages. I used my geek-ness to figure out the word processor escapes and codes to put in place to outdo my classmates (who were amazing people, by the way). That was the dawn of writers being distinguished by their ability to use modern technology from not. One of the reasons I like Californication so much is his stubborn use of a typewriter, but even that was a technical advantage used by some writers earlier to get ahead. The term web platform is now the most accurate. Soon the web browser will become the desktop. Some say it already has and I would agree. Most people do pretty much everything during their day from a web browser these days. If they don’t they soon will with cloud mania taking everything over, including writing plain-text code as was done on the terminal for years until C9, REPL.it and company. Giving up the Web to be used in this way is a good thing for everyone I think, but it has left a huge hole in our need for a standardized way to share knowledge that is unencumbered directly by all that the modern web has done to destroy simple knowledge exchange. 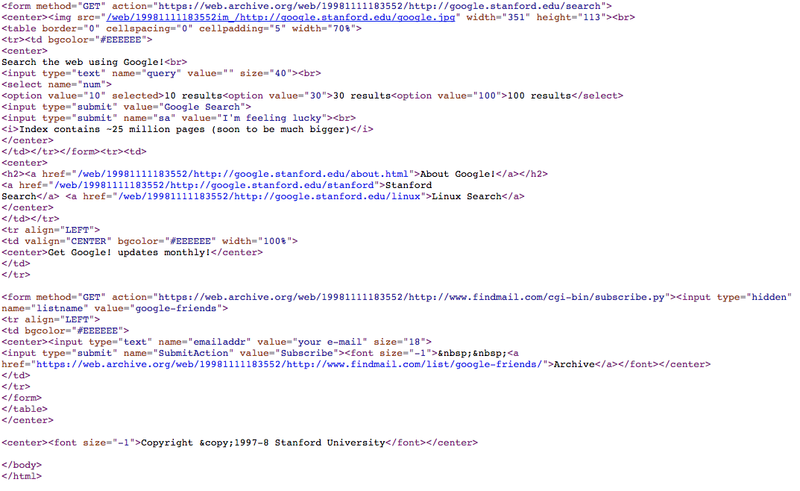 So I guess HTML was not necessarily a bad idea, just not what so many of us wanted. HTML was always about coding and putting knowledge sharing in the hands of a few gatekeepers who could help that knowledge be captured in typed words and ultimately “compiled” into pages for others to read. There have always been gatekeepers to wide knowledge distribution including the printer during Gutenberg times. I suppose that is fine. But it feels like we should always be coming up with ways to apply modern technology to give voice to more and more writers, to share knowledge with the minimum tooling necessary. One could argue this is why Twitter and Medium have exploded in popularity.